The first and foremost step for a company that wishes to have a web presence is to sign up with a Web Hosting company. It is a mode through which companies or individuals launch their website on www i.e. World Wide Web. 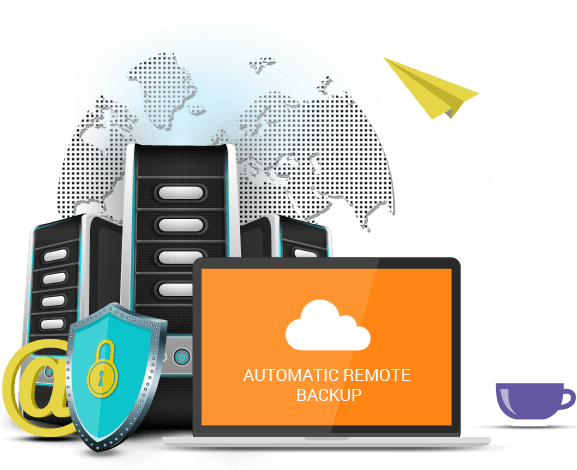 With a huge data storage, 24x7 security monitoring, and easy-to-use control panels, WeblinkIndia.Net offers the best web hosting services. Our company is not just counted among the most trusted web hosting companies but also ranked among the top 10 web hosting providers. Why Take Web Hosting Services Offered By WeblinkIndia?